Welcome back to the Capstone for Spring 2018. Make sure that you check the details below for submitting to the Asian Studies Research Award. 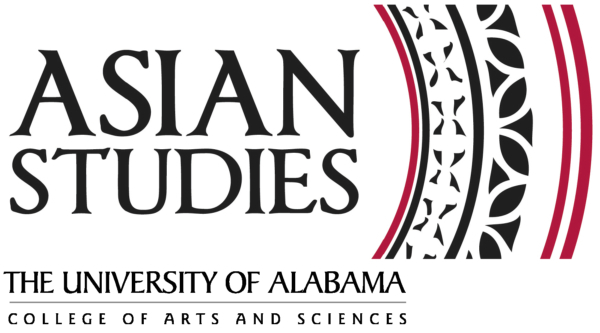 If you have questions about the Asian Studies minor and what you can do with the minor, or other announcements, contact the Director of Asian Studies at sramey@ua.edu. 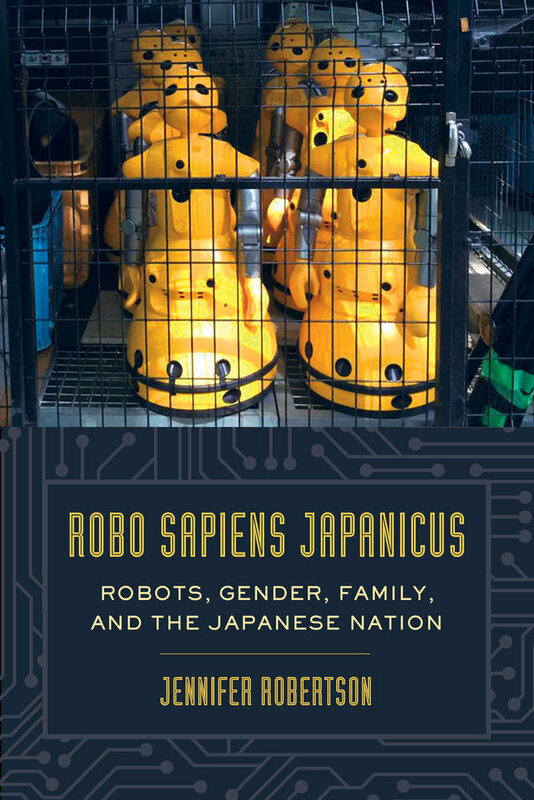 Asian Studies will have a variety of events coming up this semester, including a guest lecture on March 26 by Jennifer Robertson (University of Michigan) on the development of robotic caregivers in Japanese society and various cultural implications. Stay tuned to the Asian Studies website and this newsletter for more details about this fascinating lecture and other events. Do you still need a course for this semester, consider taking one or more of the classes that address your interest in Asia. You can take some of the entry courses for the minor, like Survey of Non-Western Art History (ARH 254) or Religions of the World (REL 102) recently added to the options for the minor. Both of these courses also fulfill a Core requirement, or you can take upper level courses like Japanese Literature (JA 357) or Buddhism (REL 372 Adv Studies in Religion in Context). Despite being upper level courses, these courses do not require prior study in the area. 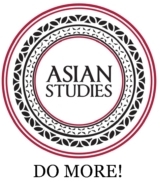 For a full list of courses for Spring 2018 that relate to Asian Studies, go to the Asian Studies website. Have you made plans for this summer or next fall? Now is the time to finalize plans to study in Asia through a range of UA programs related to different academic interests in China, Japan, India, Vietnam, and Singapore. Or, you can pursue an exchange program with a university with a relationship to UA or any number of non-UA programs. 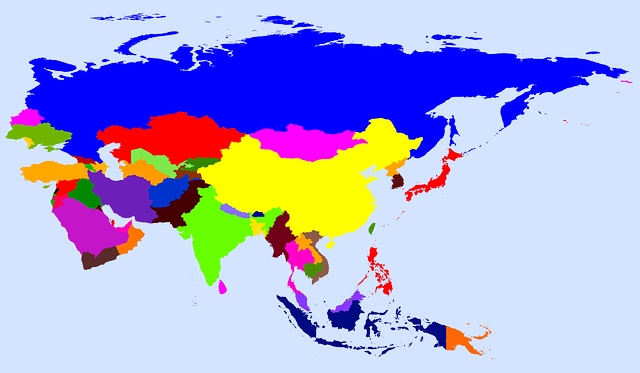 Search the programs for Asia. You can also attend a Study Abroad 101 session any weekday at 2 in B B Comer 135. You should also pursue various scholarship opportunities to help finance study abroad. Copyright © 2018 University of Alabama Asian Studies, All rights reserved.